Commercial Space For Sale or Rent!!!! Size: 757 sq. m. "8148 sq ft"
LOCATION, LOCATION, LOCATION!!! 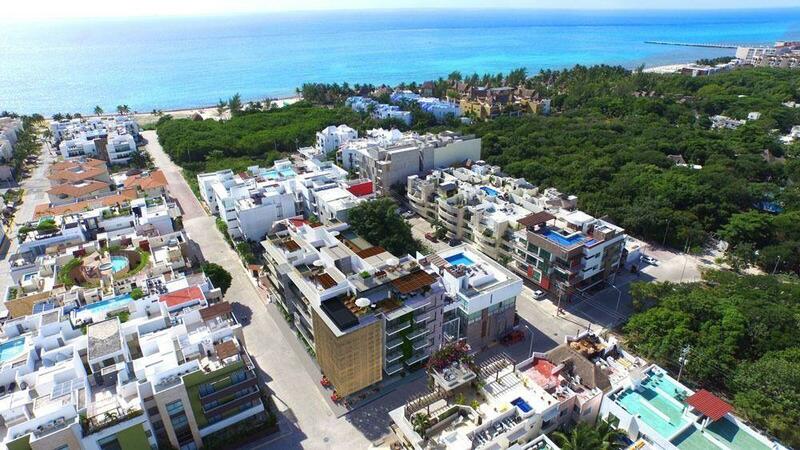 LOCAL COMMERCIAL PRIVILEGED IN THE HEART OF CANCUN WITH A SURFACE OF 600M2, SITUATED IN THE TOURIST POINT OF GREATER CONCENTRATION OF THE WHOLE CITY AND SIDE OF THE CENTER OF CONVENTIONS, HOUSES THE BEST HOTELS, RESTAURANTS, NIGHT CENTERS OF MEXICO AND ALL THE WORLD. A FEW STEPS AWAY FROM THE WONDERFUL BEACH GAVIOTA AZUL ALSO KNOWN AS A FORUM BEACH THAT IS BY A LOT THE PREFERENCE FOR TOURISTS. DO NOT MISS THIS EXCELLENT OPPORTUNITY TO INVEST, MIXED USE, THREE LEVELS OF CONSTRUCTION AND UNDERGROUND PARKING. THIS IS A GREAT OPPORTUNITY TO GET A COMMERCIAL SPACE IN PRIME LOCATION OF THE HOTEL ZONE. LET YOUR MIND BE FREE TO DREAM UP THE BEST BUSINESS IDEAS FOR THIS AREA. YOUR TIME IS NOW! OFFERED IN RENT AT 130,000 PESOS PER MONTH. EST EXCHANGE RATE OF 18.5/1 AT 7,027 USD. GET EVEN BETTER DEAL WITH TODAY'S EXCHANGE RATES. GET YOUR FEET WET IN COMMERCIAL AND TRY BEFORE YOU BUY.